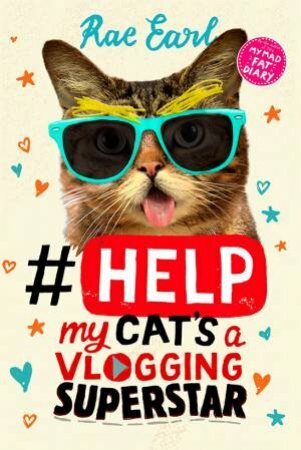 A hilarious story about a vlog, a cat and two best friends from the author of TV's My Mad Fat Diary, perfect for fans of Holly Smale and Cathy Cassidy. Everyone relies on Millie Porter for good advice – her friends, family even her cat. So she decides to start a vlog with her best friend Lauren, where they will give funny advice about the things that really matter: cats, parents, make-up and boys. Not even Erin Breeler, Queen of Instagram, is going to stop them. But is a cat who likes standing on Millie's head enough to make them an online sensation?